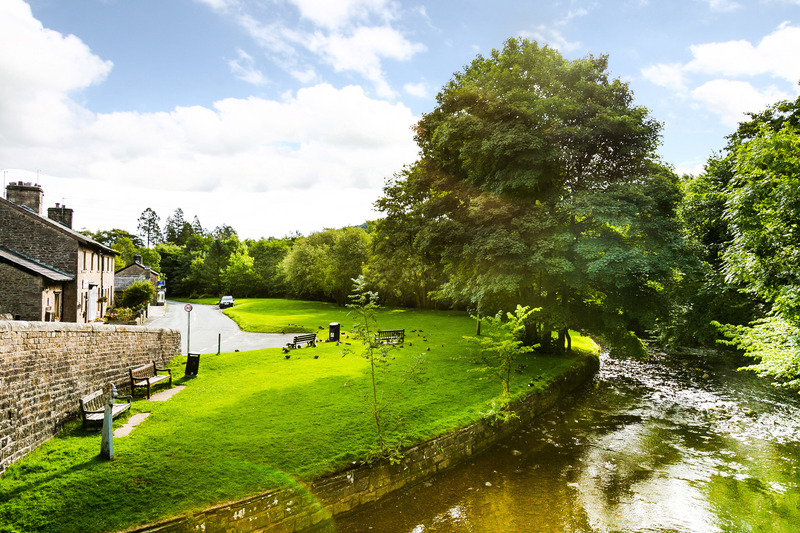 This is a local directory of all the businesses in the Ribble Valley. Offering an exciting entertainment programme and a diverse range of participatory performing arts. 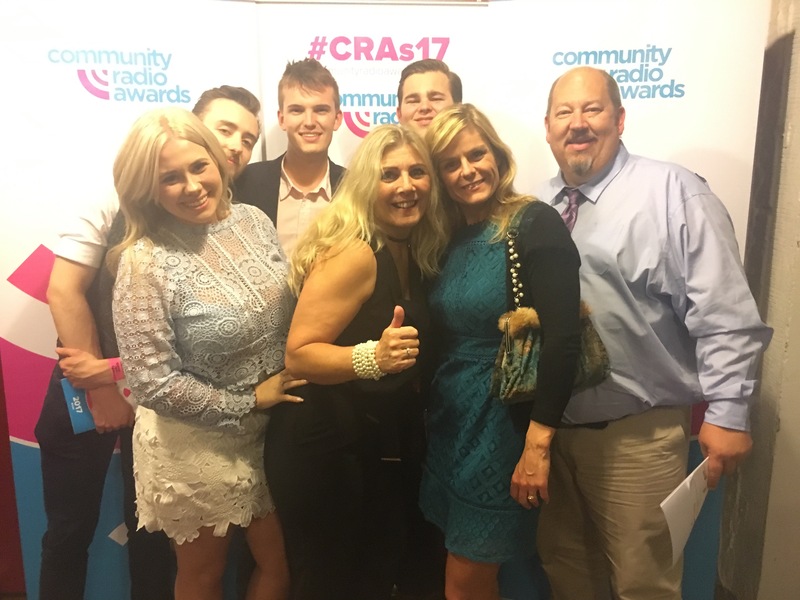 Ribble FM Win FIVE Awards!